Members of the Estacada Parks and Recreation Commission are considering ideas for the future of Fred Campanella Memorial City Park. The park is near the Campanella Estates subdivision and was a topic of discussion during the group's meeting on Wednesday, March 27. 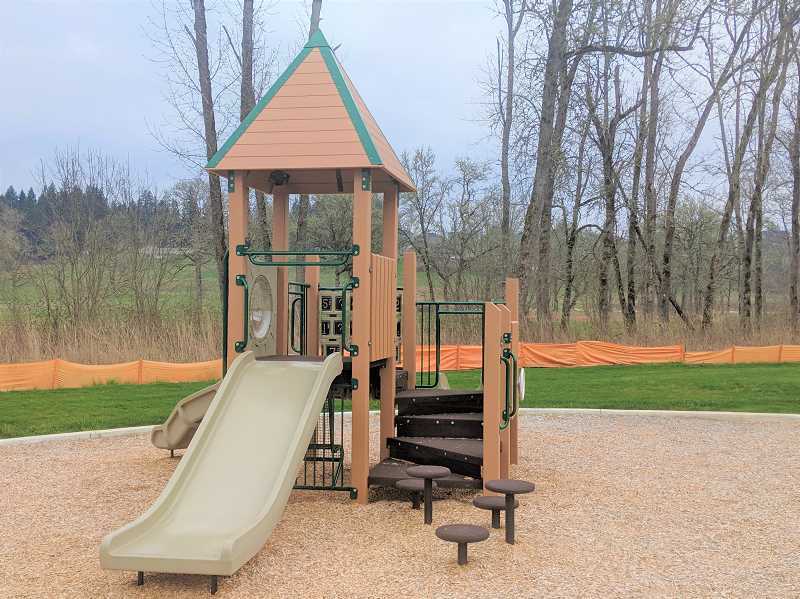 It features a three-acre area, which will eventually be home to a splash pad, and a five-acre area that includes a path for walking and biking. Commissioners will soon pay a visit to the park and brainstorm features that might benefit the area. Ideas mentioned during the March 27 meeting included a play structure, additional parking, benches and picnic areas. The commission will submit its list of amenities to city officials as work on the park moves forward. Commissioners approved a $10,250 event budget for the 2019-20 year, which includes $5,000 for concerts in the park, $250 for Art in the Park events, and $1,000 for the spring cleanup, $2,500 for a film festival and $500 per event for booths at the Estacada Summer Celebration, Estacada Timber Festival and Estacada Harvest Festival. Commissioners plan to host a film festival in the park this August. The event will give Estacada filmmakers of all ages a chance to show their work. that it would occur "rain or shine." "Wade Creek Park is the biggest park in Estacada, and we need many volunteers to come out," he said.